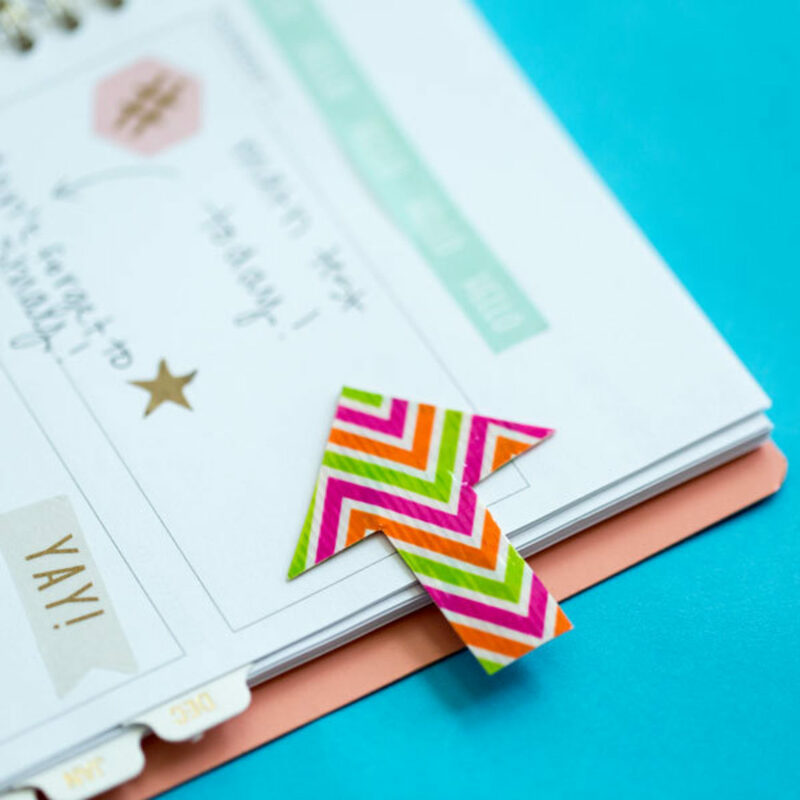 Stay organized, find your place in a book or add flair to your to-do list with this Duck Tape® arrow bookmark. 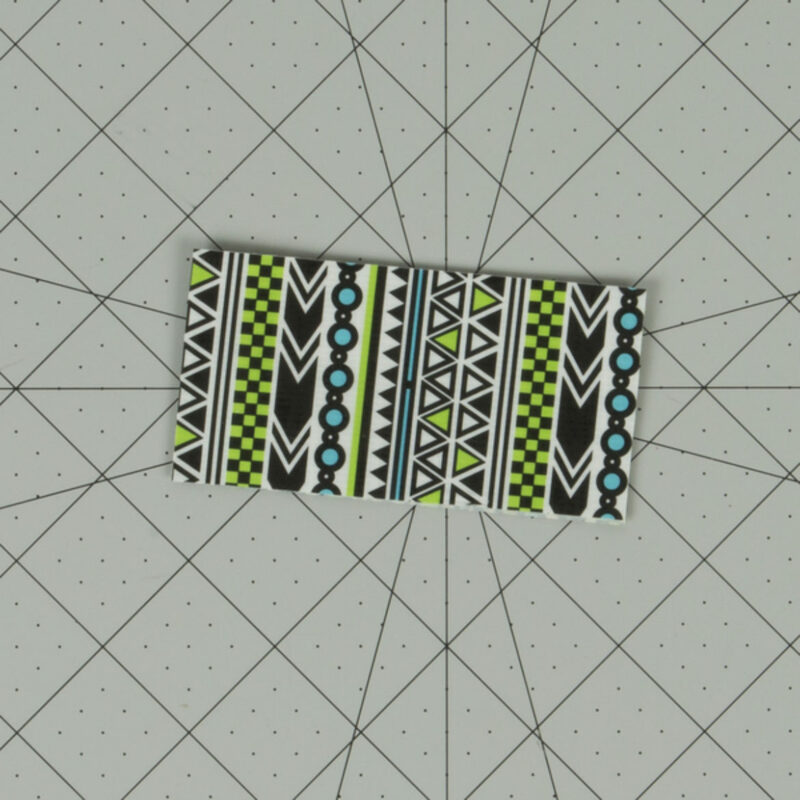 Make a double-sided strip of Duck Tape&reg; about 4 in. long. 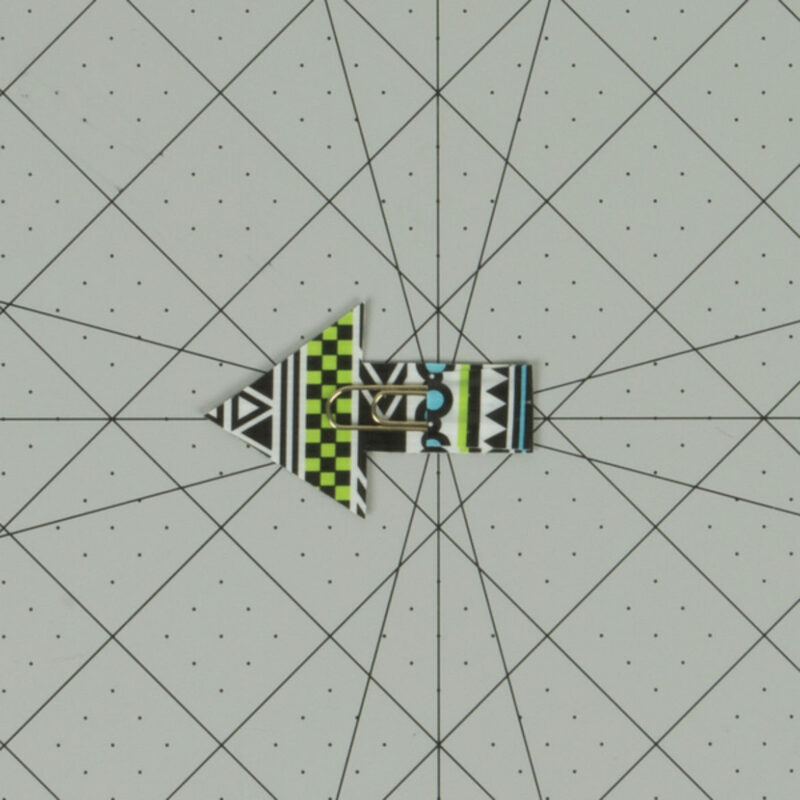 Cut out your arrow shape. Tape a paper clip to the back of your arrow. Spring into the season with these fun Duck Tape® party masks. 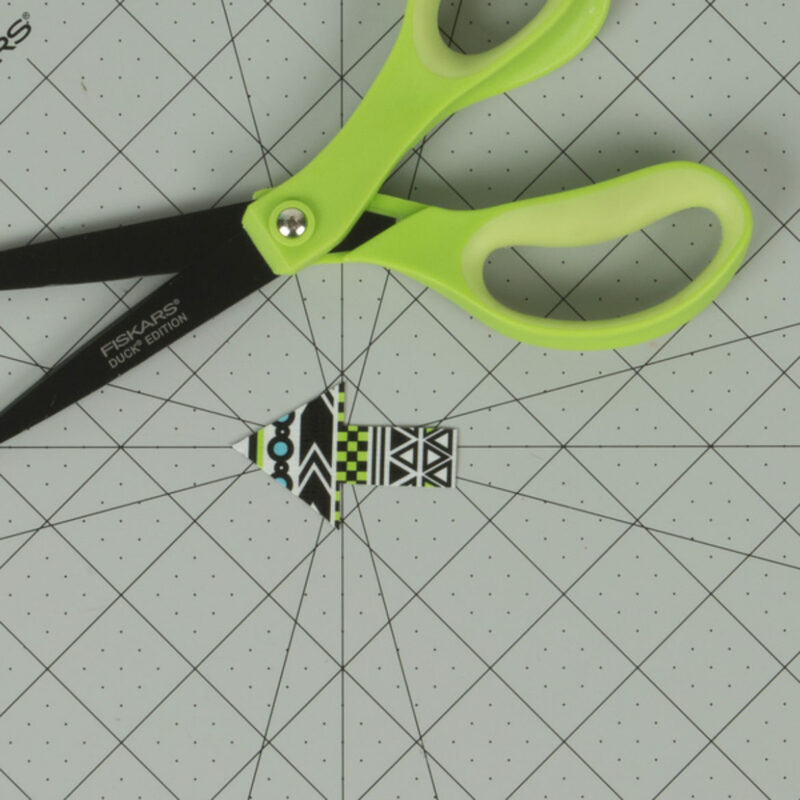 Learn how to get the most out of your Duck Tape® projects with these simple crafting tips. This tutorial requires Duck Tape®, Duck Tape® Sheets, scissors, and a crafting board.